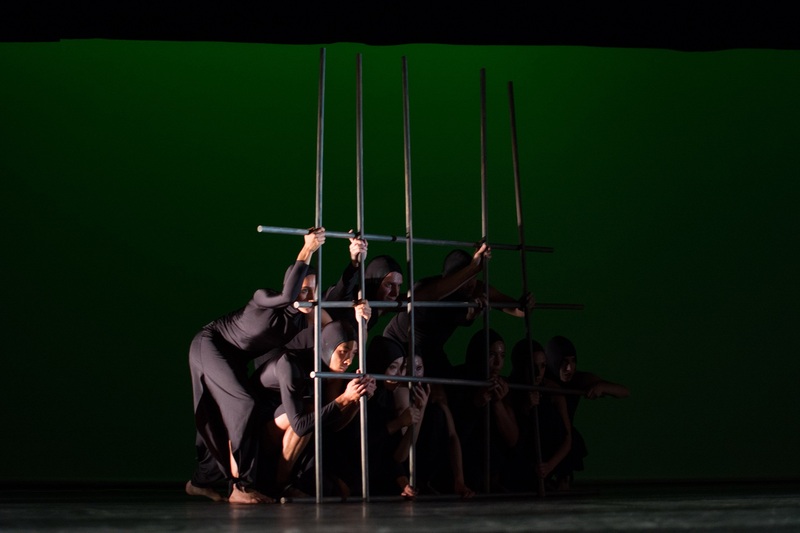 “Technologue – A Moving Rhythm Theatre” is a style-mixing dance and rhythm experience: Under the direction of Mohan C. Thomas, five dancers, two percussionists and one sound creator combine their experience and impressions of techno culture. Modern music styles such as hiphop, drum’n’bass, techno and electro are performed live by the artists, using live sampling, a groovebox and synthesizers. 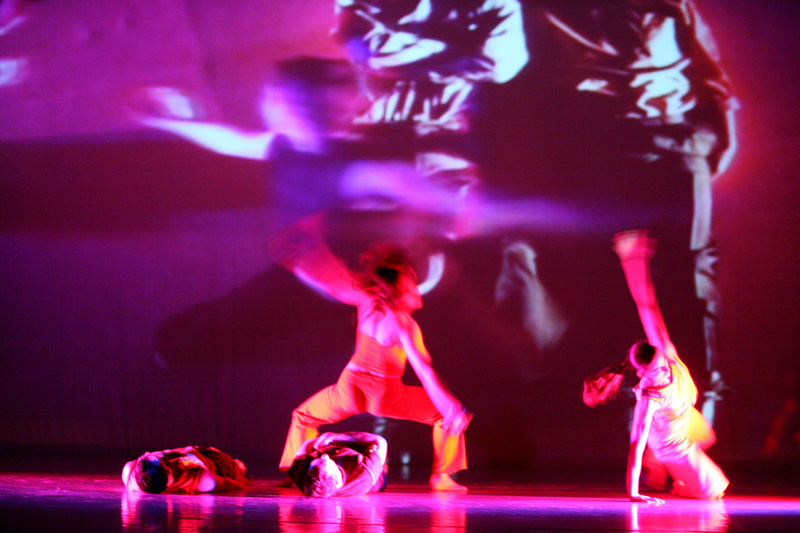 The interplay of video and dance transforms the stage into a multimedia narration reflecting the longing for a rhythm experience and the broad variety of dance styles in a dynamic and independent way. “Technologue – A Moving Rhythm Theatre” was supported by the Kunststiftung NRW, the Cultural Office of Essen, Kultur Im Ringlokschuppen e.V. and by the cultural centre Schloss Borbeck. Music: Clark Stiefel, Carsten Langer, Jorge Vallejo R.